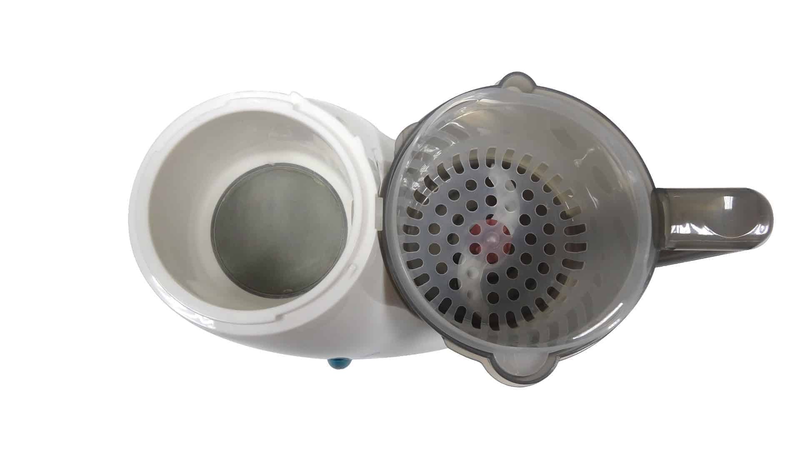 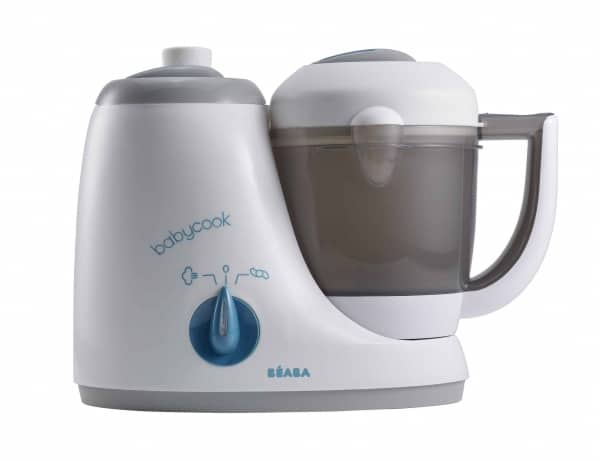 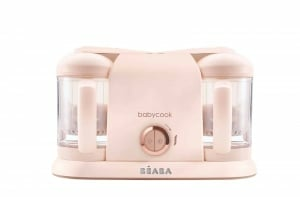 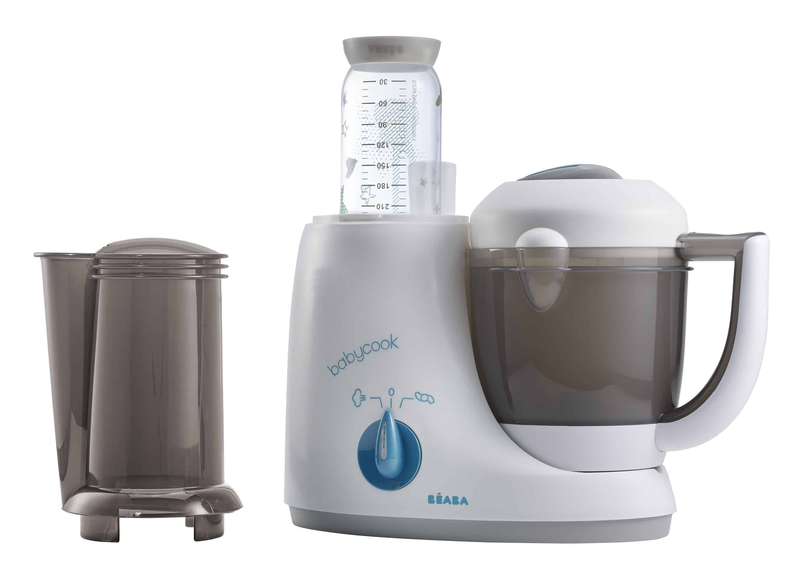 The Babycook® Original Plus food maker not only steams, blends, defrosts and reheats food for your baby but it can warm and sterilize bottles, too. 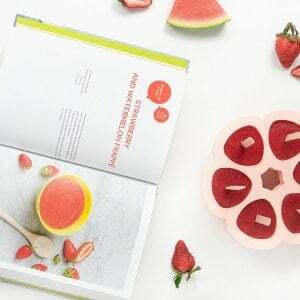 In just 15 minutes, you can make healthy food that contains only the healthiest and freshest ingredients, and save over $1,500 a year in groceries in the process. 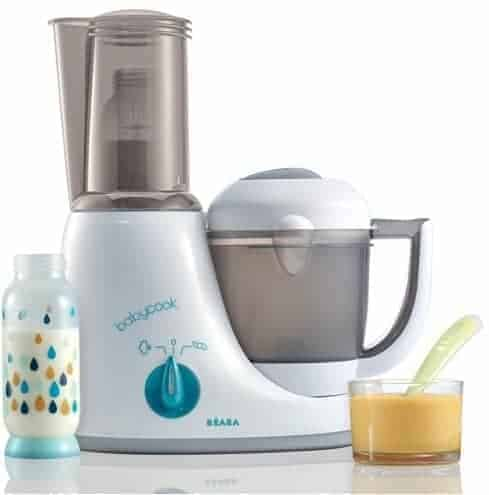 When it’s mealtime, use the Babycook® Original Plus to steam cooks and blends your baby’s food to the consistency you desire. 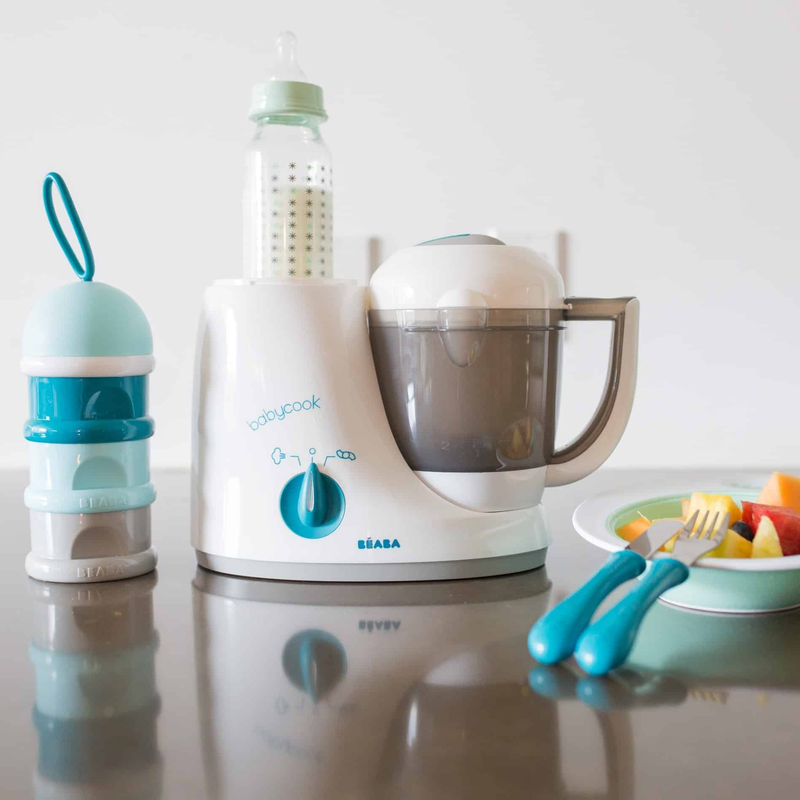 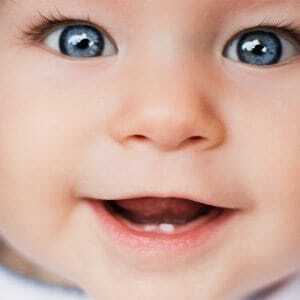 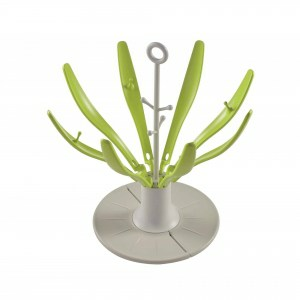 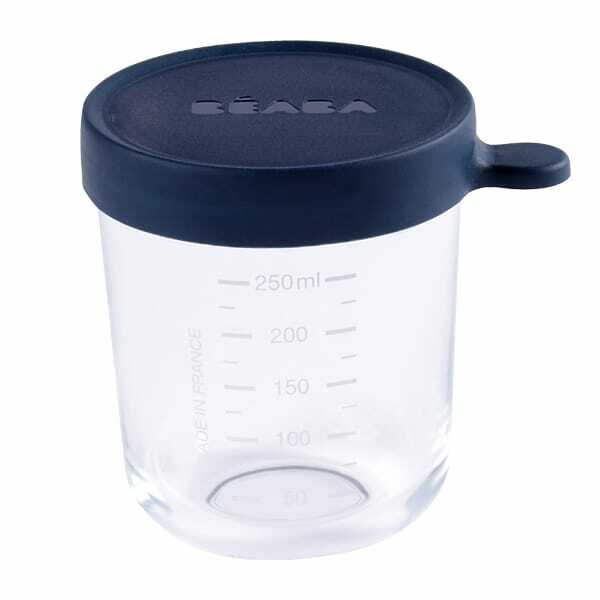 Then, use it to sterilize bottles, or to warm your baby’s milk to the perfect temperature. 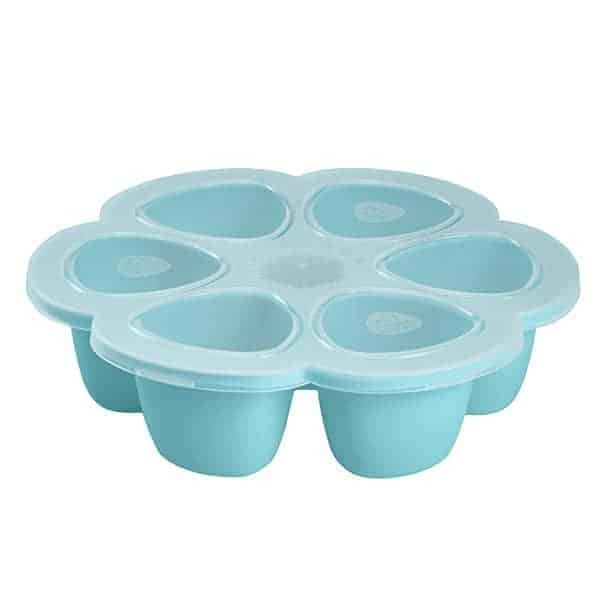 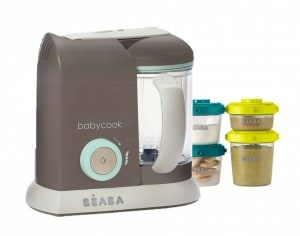 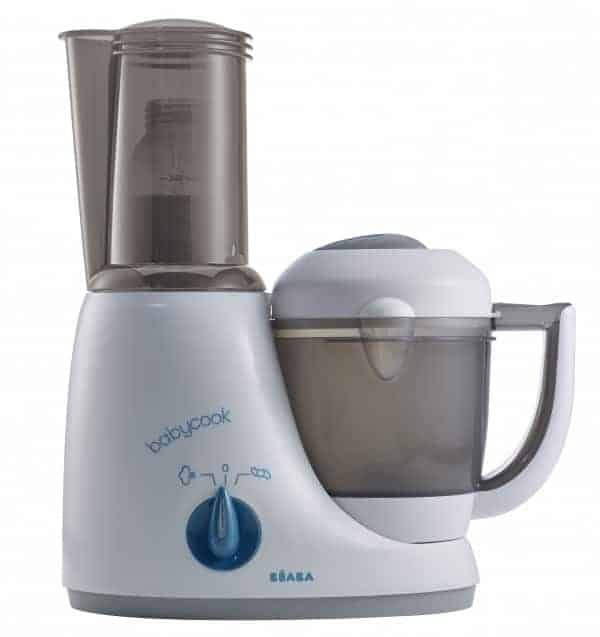 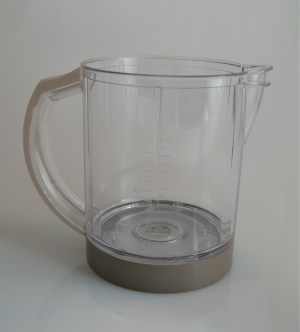 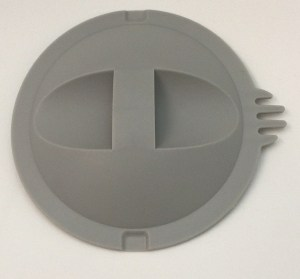 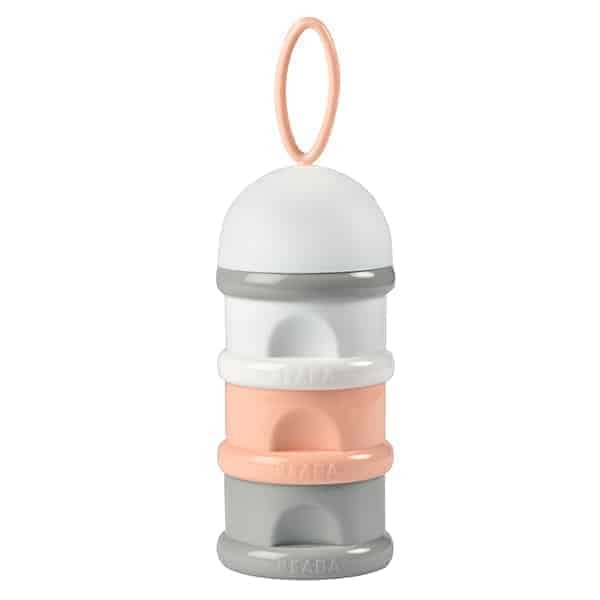 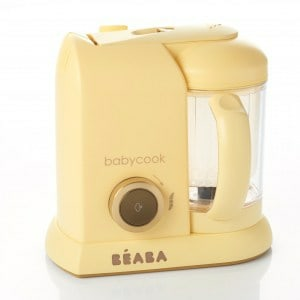 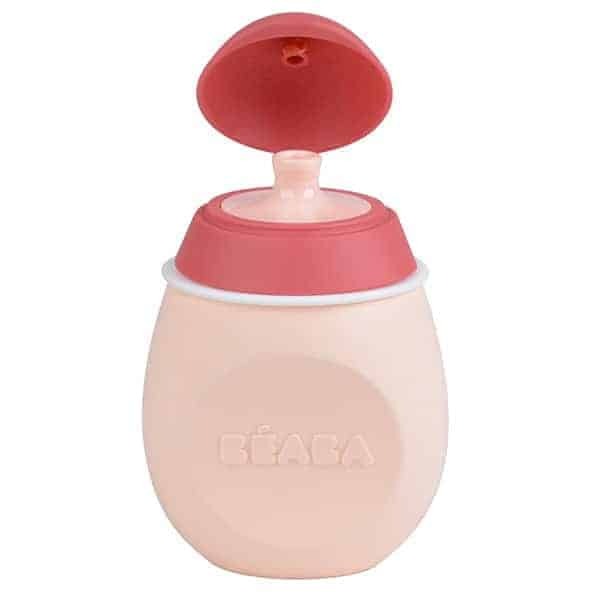 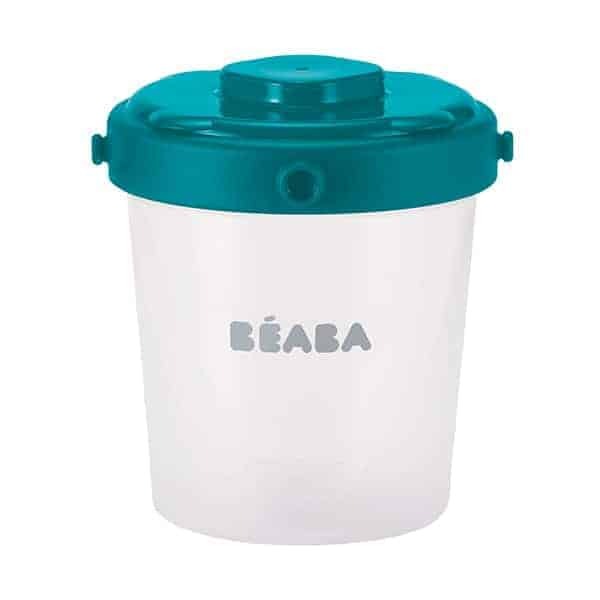 The Babycook® Original Plus baby food maker is easy to use, easy to store and easy to clean.